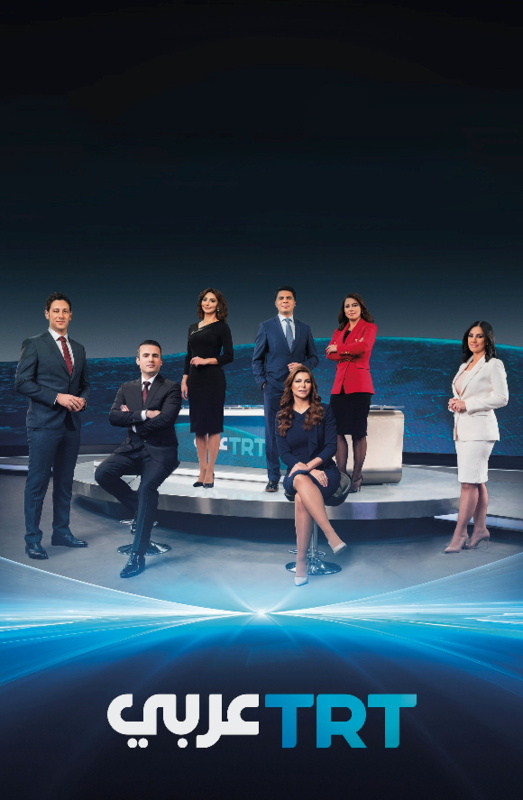 Turkish news channel TRT Today has launched a new HD variant of its Arabic language channel, TRT Arabi in HD, and has tapped media services outfit Globecast to provide the uplink for the service. TRT Arabi can to be viewed in HD across Europe and the MENA region via three satellites: Eutelsat’s Hotbird, Arabsat’s Badr 4 and Eutelsat 7 West A. The channel has been airing since January 7. The Turkish Broadcasting Corporation (TRT) has tapped Glboecast and Turkish satellite operator Turksat to provide the platform for the service. Globecast is providing connectivity and uplink distribution services.